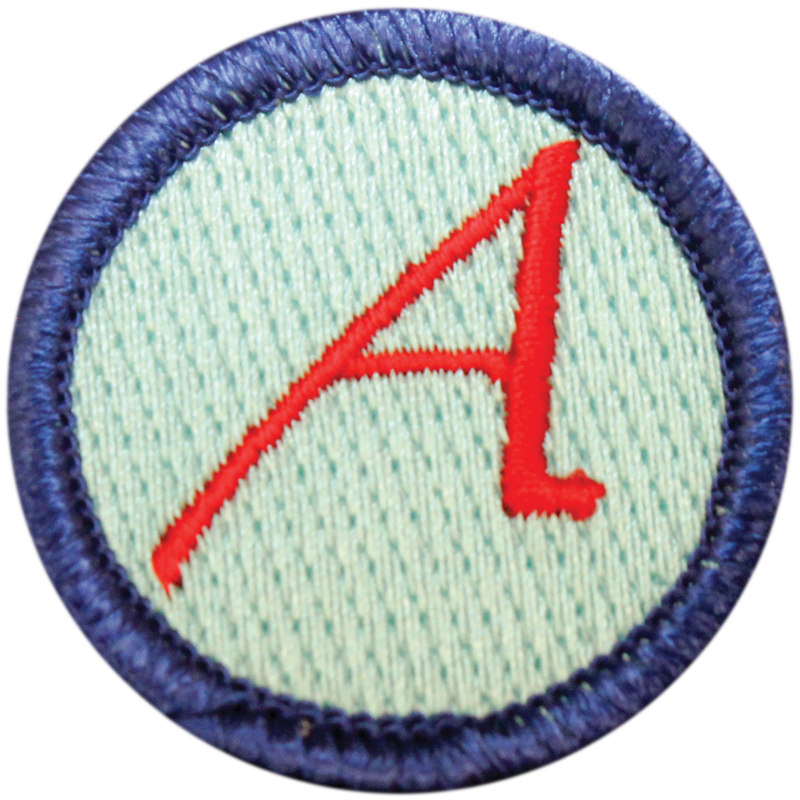 The Boy Scouts of America is busy dismantling barriers left and right but still egregiously retains a rule barring atheists and nonreligious members. Stridently repressive and anti-gay in the past, the Boy Scouts started to shed its Religious Right image when it repealed its prohibition against gay boys and their families. Recently, it announced it will accept transgender boys. And today, it announced yet another huge reform: It is inviting girls to join, something some girls and their families have long agitated for, but a development not welcomed by Girl Scouts of America. Whatever your views over this change, one thing is clear: Nonreligious boys (and now girls) and their families are not welcome in the Boy Scouts. With 38 percent of Millennials identifying as nonreligious, this attitude is not only ugly and discriminatory, but verges on head-in-the-sand regressive. The official position of the group — "No member can grow into the best kind of citizen without recognizing his obligation to God" — turns secular boys into pariahs and second-class citizens and defames nonbelief. This is a bias exclusively belonging to the U.S. division of Boy Scouts, which makes the religious litmus test all the more inappropriate in a secular country that welcomes citizens, of all religions or no religions. Furthermore, Boy Scouts has a congressional charter as a fraternal (not a religious group), and the president serves as the honorary commander in chief, all additional reasons why its religiously discriminatory policy must go. The bigotry spans nearly four decades of official shunning of nonreligious boys, including high-profile cases in which exemplary troop leaders or Eagle Scouts, or even 10-year-olds spotted not repeating the "God" part of the Boy Scout oath, are expelled and treated as undesirables. While many local troops undoubtedly look the other way, Boy Scouts officially pushes a Declaration of Religious Principles. Leaders have even turned away crying 6-year-olds from recruitment events held in public schools after advertising that "Any boy may join." The Girl Scouts dropped its requirements long ago that girls, to join, must believe in God. While the group did not drop religion from its oath, it announced an official position that girls need not be religious or recite that part of the oath in order to join. The Boy Scouts of America has nothing to lose in adopting a similar policy. Part of its harsh new approach to expel and reject nonreligious boys starting in the 1970s undoubtedly stemmed from the influence the Mormon church had on the organization, with Mormon scout troops heavily dominating. The Mormon church has eschewed Boy Scouts entirely since it liberalized its stance on permitting gay boys, so the Boy Scouts is no longer beholden to conservative religious troops. It's time for the public to demand an end to this un-American and hypocritical exclusion of atheists and other nonreligious children. Such discrimination against religious minorities or racial minorities would not be tolerated. Why is it still socially acceptable to exclude boys from nonreligious homes? Boy Scouts should be teaching harmony, not bigotry.